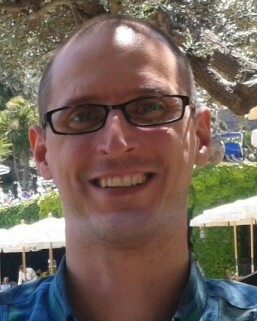 Dr. Christopher Bunick of Yale University, for his work in determining the structural mechanisms of ichthyosis-causing mutations by x-ray crystallographic analysis of keratins 1 and 10. The FIRST research grant will provide funding in the amount of $50,000 for a period of one year, beginning October 1, 2016. Newborn and early childhood complications and comorbidities that accompany the ichthyoses. 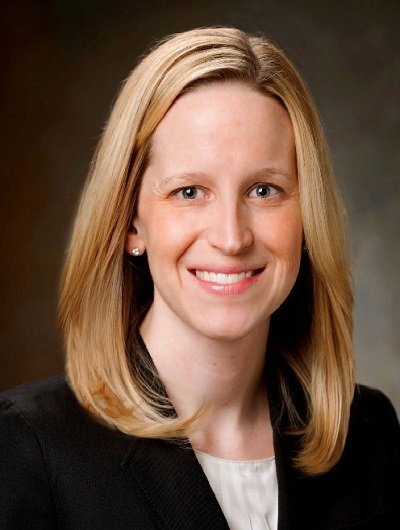 Please join us in congratulating FIRST's 2015 Research Grant recipient, Dr. Brittany Craiglow of Yale University. Dr. Craiglow, a tenacious supporter of the FIRST community, was awarded a $50,000 research grant for her collaborative study of newborn and early childhood complications and comorbidities that accompany the ichthyoses. Dr. Craiglow notes, "At present, there is no standard of care for the management of babies and children with these disorders and therapeutic options are limited." Finding new therapeutic avenues for autosomal recessive congenital ichthyosis by targeting common pathways of hyperkeratosis. 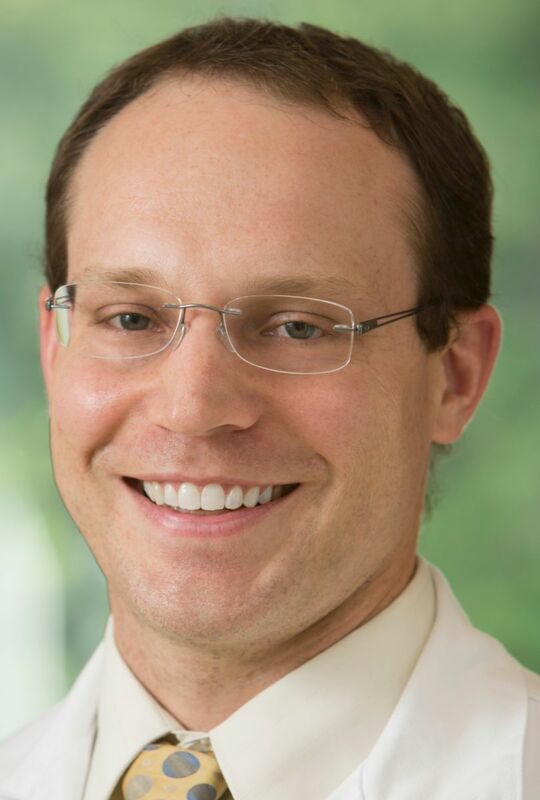 Dr. Ryan O'Shaughnessy received $50,000 from the FIRST Research Grant Program to continue his work in targeting the scaling pathways in ichthyosis. The research specifically focuses on understanding the mechanisms that cause scaling, and subsequently increasing the options for treatment. Hyperkeratosis, or scaling, is a very common symptom in skin disease, with around 150 genetic ichthyosis and ichthyosis-related skin diseases leading to this thickening of the outermost layer of the skin. The blistering and thickening of skin seen in EI usually results from a change in a single letter of the DNA code (a mutation) in one copy of the gene that provides the codes for manufacture of a keratin protein in the upper layers of skin. Small interfering RNAs (siRNAs) are small pieces of genetic material that can identify DNA pieces and bind to them, preventing the gene from being translated into protein. siRNAs are able to distinguish the mutated DNA from the normal DNA, and thus are able to prevent only the abnormal keratin protein from being formed. Studies on novel therapeutic options for epidermolytic ichthyosis affecting the skin barrier.